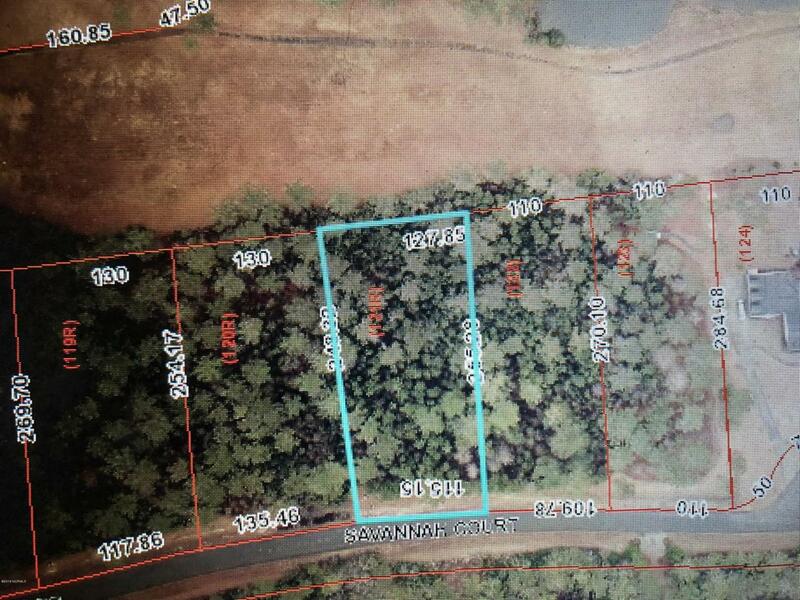 Over half an acre to build the home of your dreams. Plantation Harbor is a beautiful gated community 20 minutes from Cherry Point MCAS and a short drive to downtown Beaufort. Plantation Harbor has boating facilities, a pool, tennis courts and picnic area. It is a perfect community for biking, walking, and running.